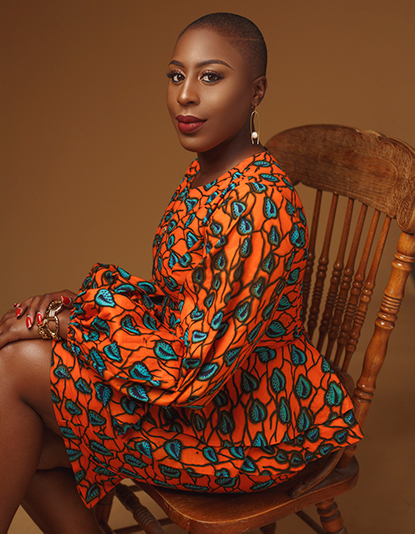 Chika Uwazie is a business strategist and the founder of Career Queen. She formerly was the CEO at TalentBase, a Silicon Valley backed startup, which provides payroll software for African businesses. 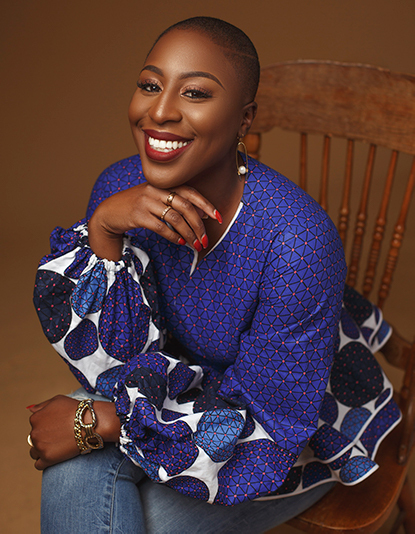 Chika believes that sharing knowledge on the intersection between technology and HR as well as advocating for women in technology encourages other women to take a seat at the table. Before Career Queen, Chika worked at several international organizations including The Whitaker Group and Exxon Mobil. 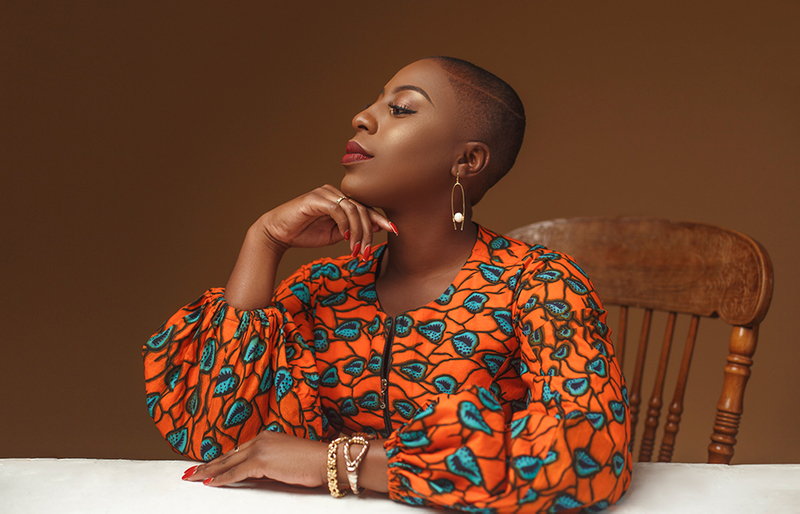 Chika has been featured on BBC, Wired, and The Guardian for her work in Human Capital and on Afripop and Human IPO for her work in Digital Media. She is a sought-out writer and speaker having written for Ventures Africa, Y Naija, Bella Naija, Forbes. 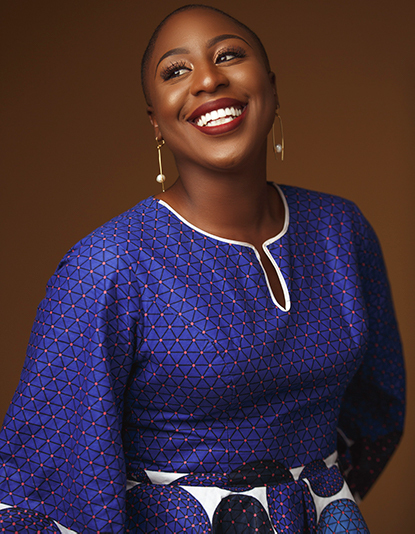 Furthermore, she has spoken at Google events, ATBN, Wharton Africa Business Conference, Social Media Week Lagos, Georgetown University and She Leads Africa. She has also been identified as one of Innov8te Magazine’s 100 visionary women leaders. Chika holds a Masters degree in Strategic Human Capital Management from Georgetown University. I just poured myself into helping other tech startups starting with Nigerian Eagle that aggregated news, then working with another startup Decoded (Music lyrics). I believe failure is the greatest teacher, it taught me how to choose partners, approach fundraising, and find a business that has a market-fit for Nigeria. I studied Human Capital Management and people is the core of any business. If you really look at why businesses fail it’s because of the wrong people. Since I have learned how to grow teams it has helped me tremendously in all of my endeavors. I really wish I took the time to code in school or learn design. I do a little code but I should have taken time to pick up a few languages. Even if you do not use it, knowing code will help you get a MVP faster, and be able to communicate better with your engineers. Any other thoughts on women in technology? Yes, men need to add at least one women to their executive teams. Numbers do not lie and every woman in a C-suite position or board-team adds 20% more to the bottom line. It just makes business sense for women to operate at a top level. We see things men do not see and our gut instincts are stronger. I believe more tech startups in Nigeria need to add more women to their leadership teams.